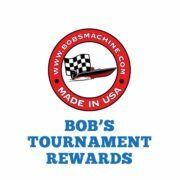 Bob’s Tournament Rewards is the highest paid Jack Plate rewards program available today! 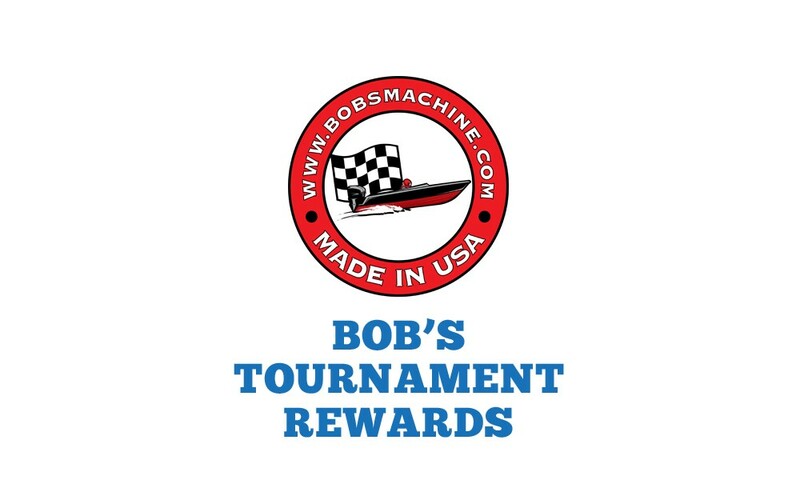 Earn real money for competing in tournaments with Bob’s Machine jack plates! This membership is valid 1 year from date of purchase purchase. The highest finishing qualified team will be eligible to win. 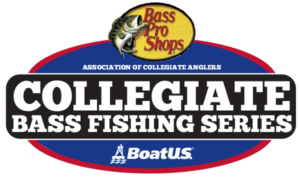 With purchase, as well as ability to Cash in on Rewards, you also get a Bob’s T-shirt (optional to upgrade to long sleeve Performance fabric fishing shirt) and required stickers for your boat. Logo can be downloaded on Rules page for use on Jersey and boat wrap. To see more details and sign up for the membership, click here.